Or fill out a literature request form here. For even quicker service, you can download the catalog and brochures in PDF format here. If you have a technical issue or question, email us at engineering@webbwheel.com. ENGINEERING If you have a technical issue or question, email us at engineering@webbwheel.com. All Webb calipers are manufactured in a TS16949 certified quality facility to ensure exceptional quality throughout the production process. The calipers are tested and assigned a unique serial number with full traceability to ensure proper functionality. 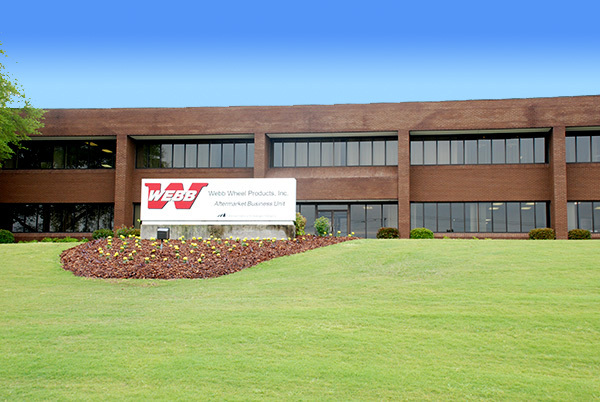 Webb Wheel Products, Inc. is part of Marmon Holdings, Inc., which is a Berkshire Hathaway company comprising 4 autonomous companies consisting of 15 diverse, stand-alone business sectors and about 185 independent manufacturing and service businesses worldwide. Revenues totaled approximately $8 billion in 2015. 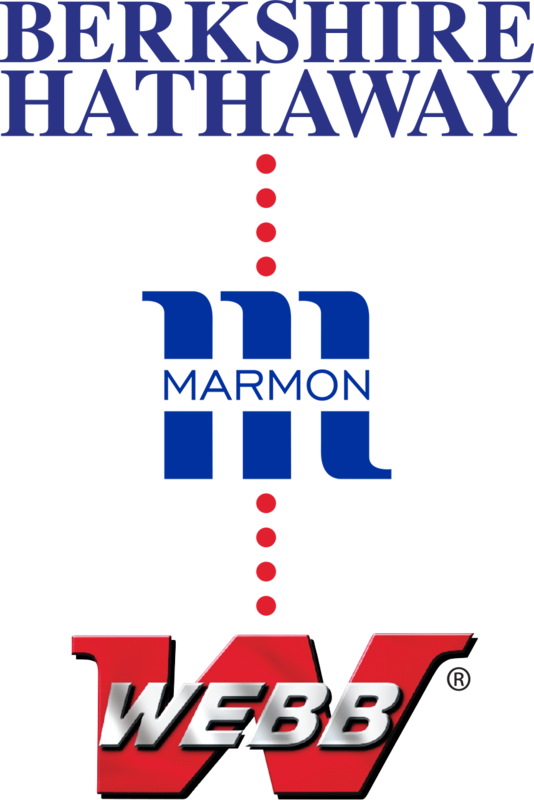 Marmon Transportation Products Sector is the organization supporting the heavy-duty highway transportation industry, and Webb Wheel Products, Inc. is a business leader within this sector that focuses on serving its customers with world-class brake solutions.